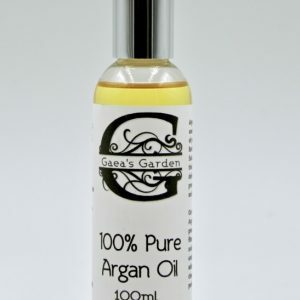 Giving the Gift of Pure & Natural Skincare is a wonderful and healthy way to tell someone how special they are. 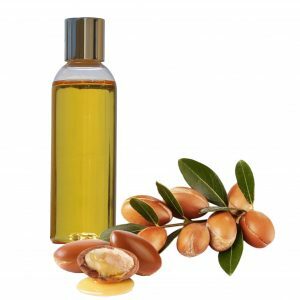 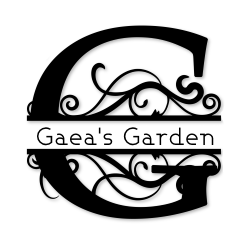 This 10 Euro Gift Certificate can be used to purchase any product from Gaea’s Garden, whether it is a bottle of Pure Argan Oil, a revitalizing facial serum, a healing balm, or one of our brand new products that about to be launched!! 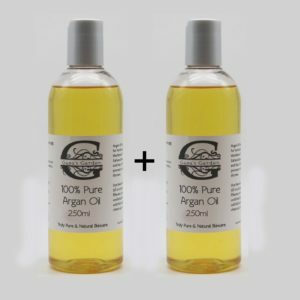 Let your friends and family decide exactly what products they want, while knowing that whatever they choose will be truly Pure & Natural. 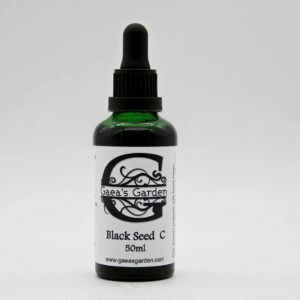 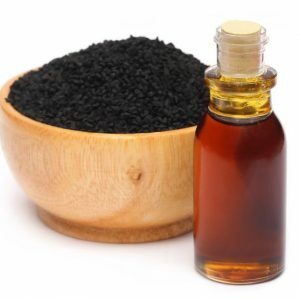 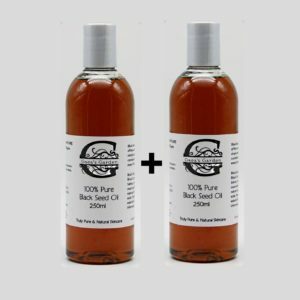 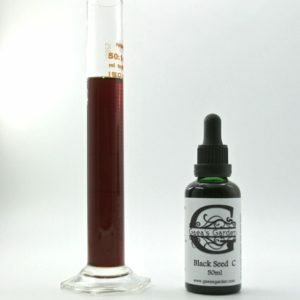 Black Seed Oil, 250ml X 2!